THE COLOURFUL FESTIVAL “HOLI” – IS THIS THE FESTIVAL FOR ALL, WHETHER INDIANS OR WESTERNS PEOPLE? YES, THIS COLOURFUL FESTIVAL HOLI IS FOR EVERYONE. There is a very spiritual story behind this colorful HOLI festival. According to Indian methodology Holi festival, which is the full moon day of Phalgun (the name of month march according to Indian calendar) usually in March this is a much older festival which celebrates the time when Prahlad (big devotee of Lord Vishnu) was saved by Lord Narasimha, the avatar (means embodiment of a deity on earth) of Lord Vishnu in the first Yuga (generation of the world), the name Satya Yuga (1st generation of the world). Christmas and New Year are coming and of course, all of you are planning a good way to enjoy your vacation. 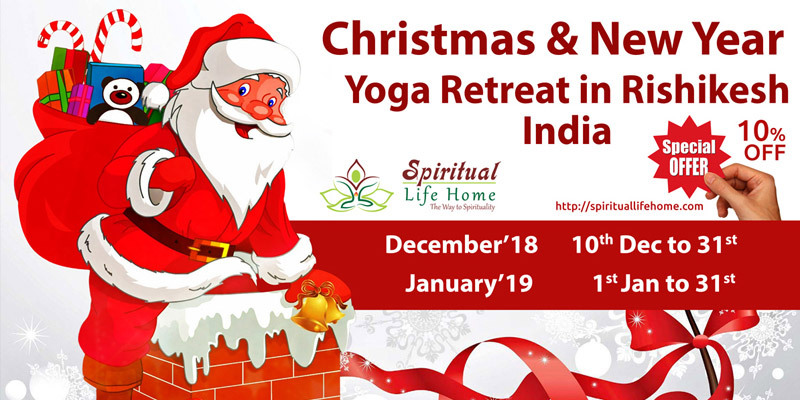 If you are still thinking about something new and exciting to do on this Christmas holiday then our Christmas Yoga Retreat program is definitely for you. 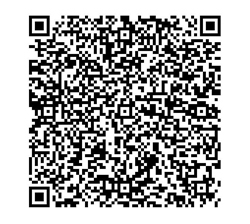 We understand that you are very tired and bored with your daily hectic schedule and want rejuvenation. 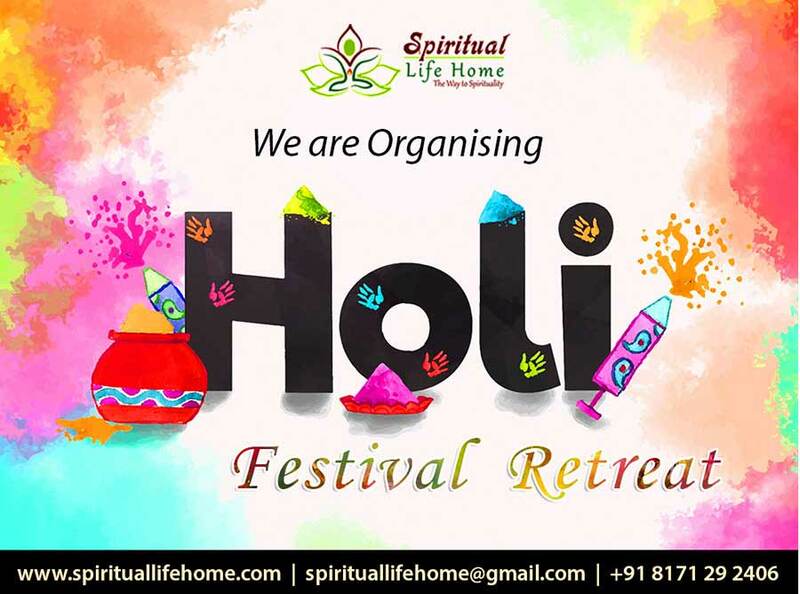 This program is mainly designed to give you a refreshing, mind blowing, happy, peaceful and rejuvenating spiritual retreat to you. We have been asked several times during my lecturers on international platforms and also personally, about how to respond to Anger. What is anger? Why I am short-tempered? 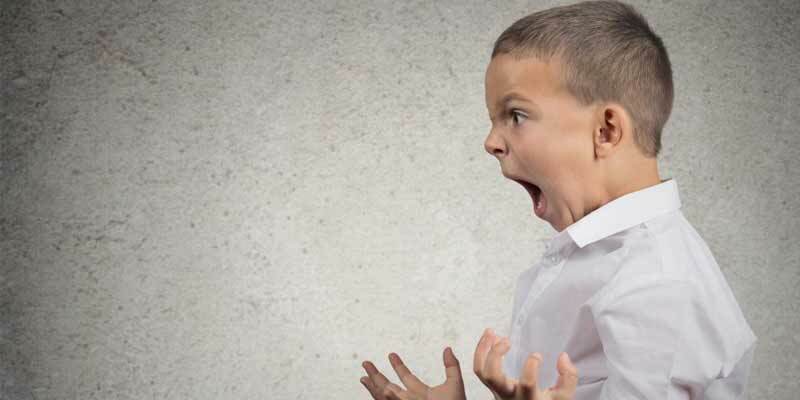 Is there any Ayurvedic remedy to get rid of anger permanently? Why do we want to get rid of our anger? – This question is complex. There are many aspects to consider and close attention has to be devoted to the mechanism of mind according to Ayurveda.